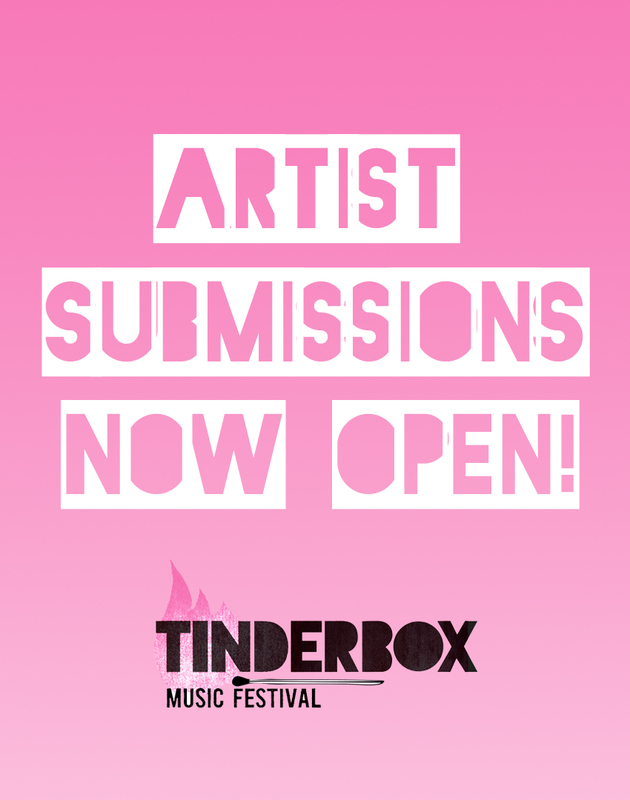 It’s that time of year again: the sun is out, the humidity is high, and it’s time for you to share your amazing talent with Tinderbox Music Festival! We are looking for all ladies (or lady-fronted bands) in all genres. So you play in a calypso band that also happens to have a beatboxer and a tapdancer? 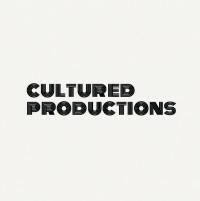 Sounds cool, no matter the genre don’t be afraid to submit. 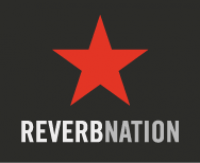 You can submit through ReverbNation or fill out this form here.